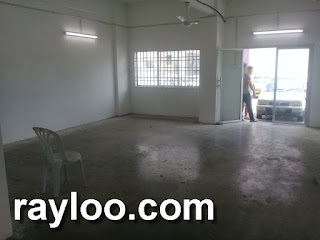 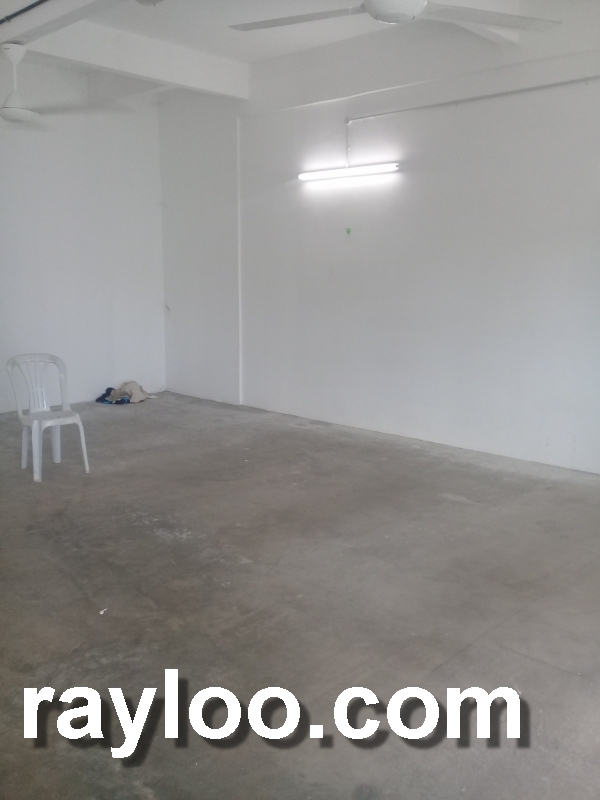 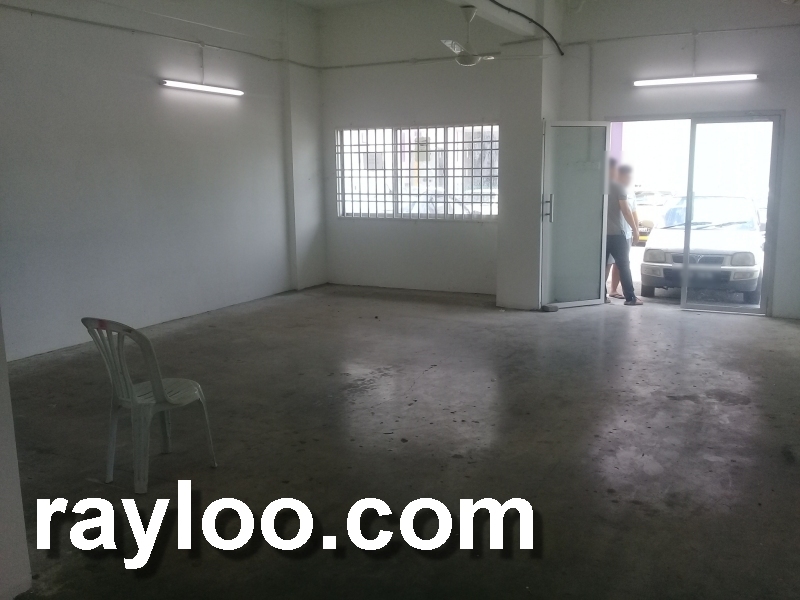 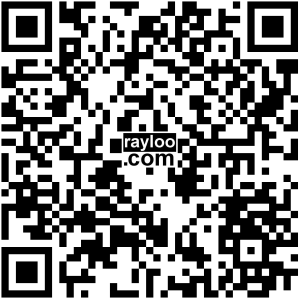 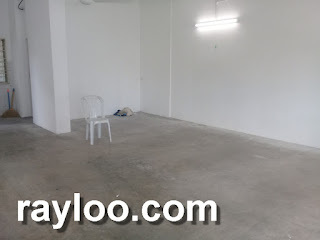 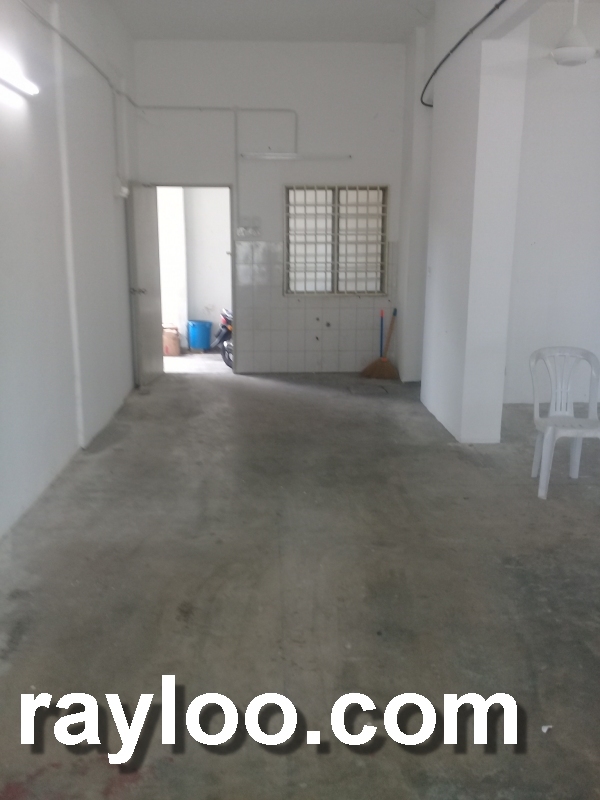 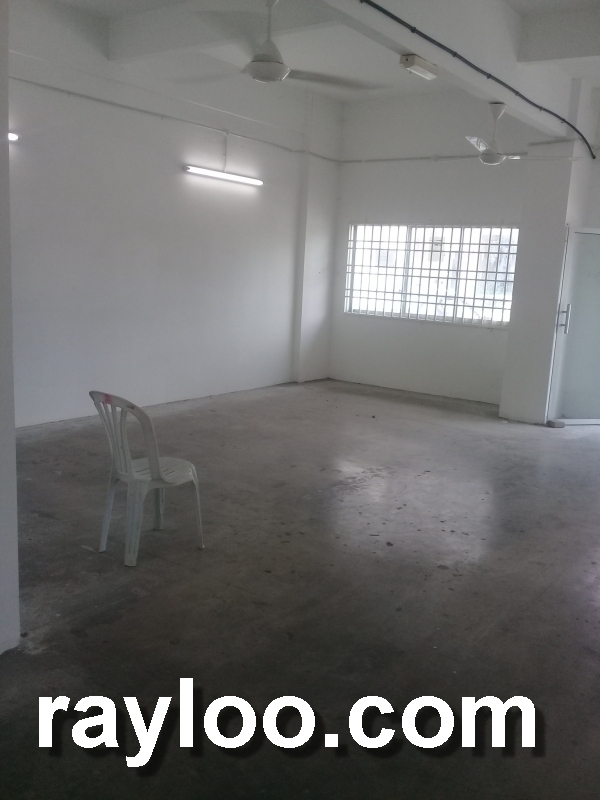 A shoplot in I-Park Flat in Bayan Lepas located very near to the guard house, about 690sf. 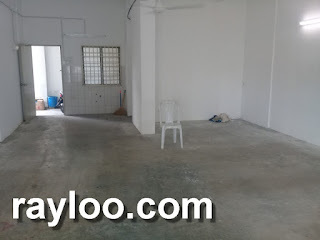 Cement floor with extra power points. 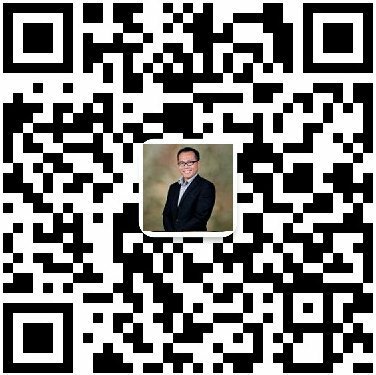 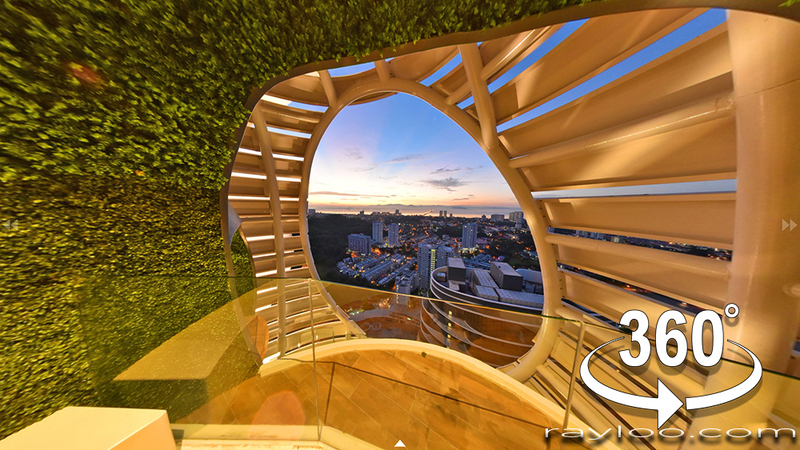 Rental RM1200 per month.